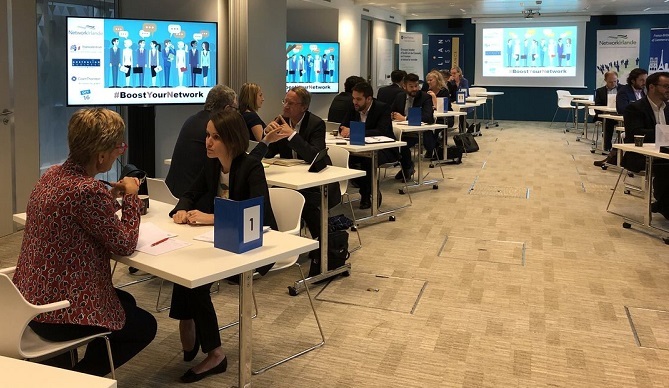 #BoostYourNetwork2, an opportunity to create opportunities ! 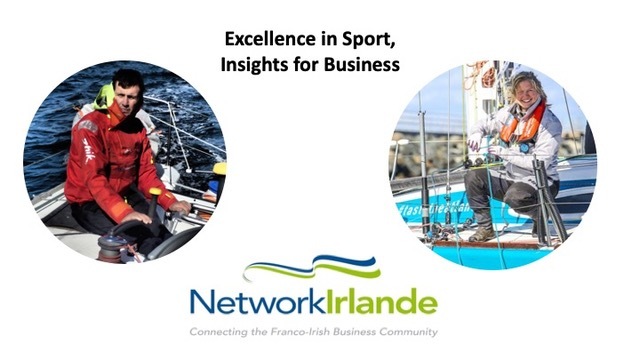 The France Ireland Chamber of Commerce and NetworkIrlande are pleased to announce the winners of the Ireland France Annual Business Awards 2018. 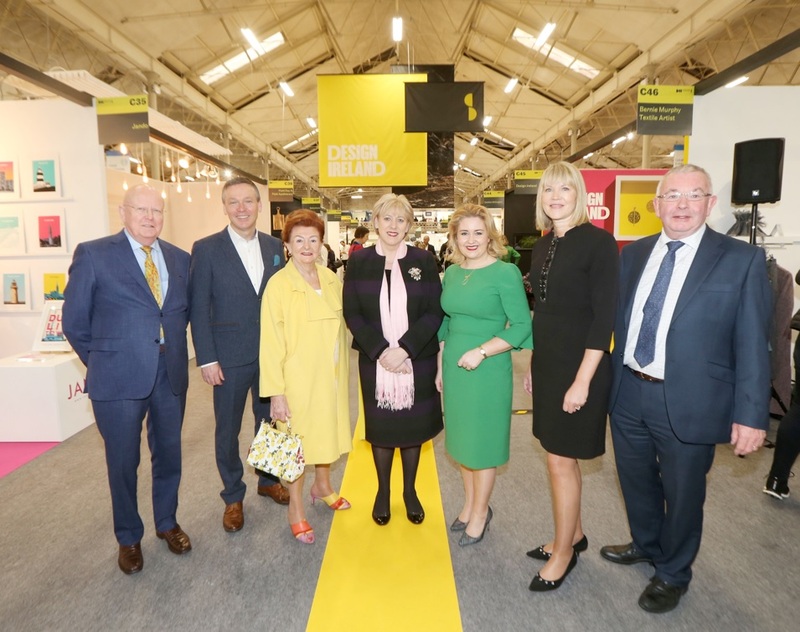 The event, organised in partnership with Networkirlande member Enterprise Ireland, attracted a large audience of which several were Networkirlande members. The panellists were Fabien Aufrechter of Havas blockchain; Laura Clifford of ADAPT; John Hallahan of ConsenSys Solutions and Brian O’Hagan of Coinhouse. The panel was moderated by Pete Townsend of Norio Ventures and a very interesting exchange of views on the sector took place, followed by challenging questions from the audience. Some of the issues addressed were the use of blockchain at work; the value of the technology; future uses of blockchain; its regulation and relevant teaching of it. 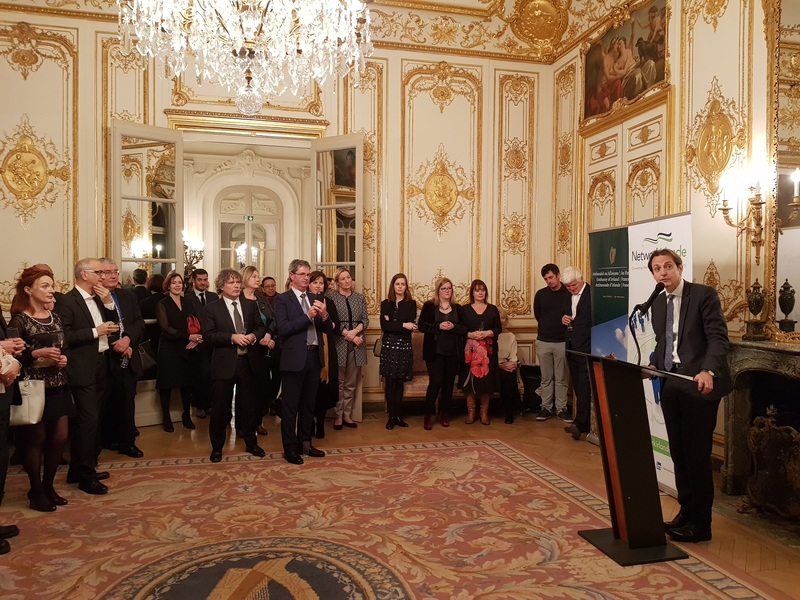 In her remarks opening the event, Ambassador O’Brien noted the importance of the sector in the Franco-Irish economic relationship; how it will deepen our relationship in that regard, and the government’s support for innovation in the sector. " 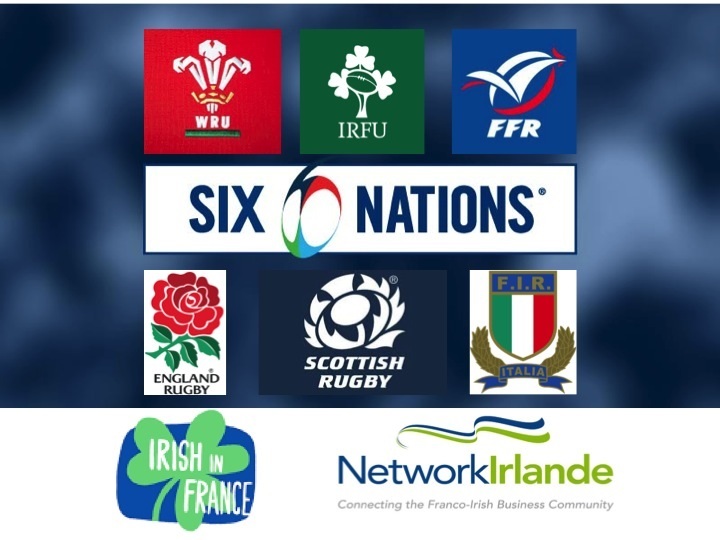 NetworkIrlande sur BFM Business ! 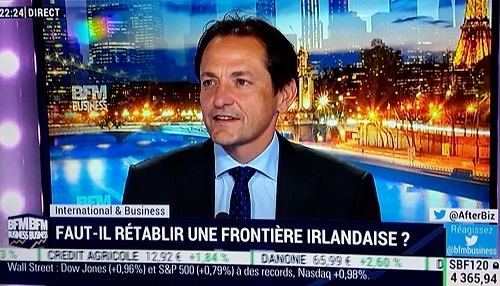 20 septembre : Richard DUJARDIN, Président de NetworkIrlande et Directeur Général France de Transdev a été interviewé sur le plateau de BFM Business. Il s'est exprimé avec conviction sur cette question aux conséquences économiques majeures pour les entreprises irlandaises : Brexit, faut-il rétablir une frontière irlandaise ? 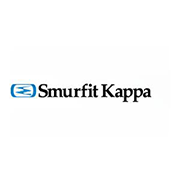 Il a illustré ses propos d'exemples concrets : nouvelle logistique pour SmurfitKappa (membre Pionnier), assistance de l'agence gouvernementale Enterprise Ireland aux sociétés irlandaises pour développer leurs marchés à l'international, tout en relevant que l'Irlande est bien le pays de l'UE qui connait la plus forte croissance économique. 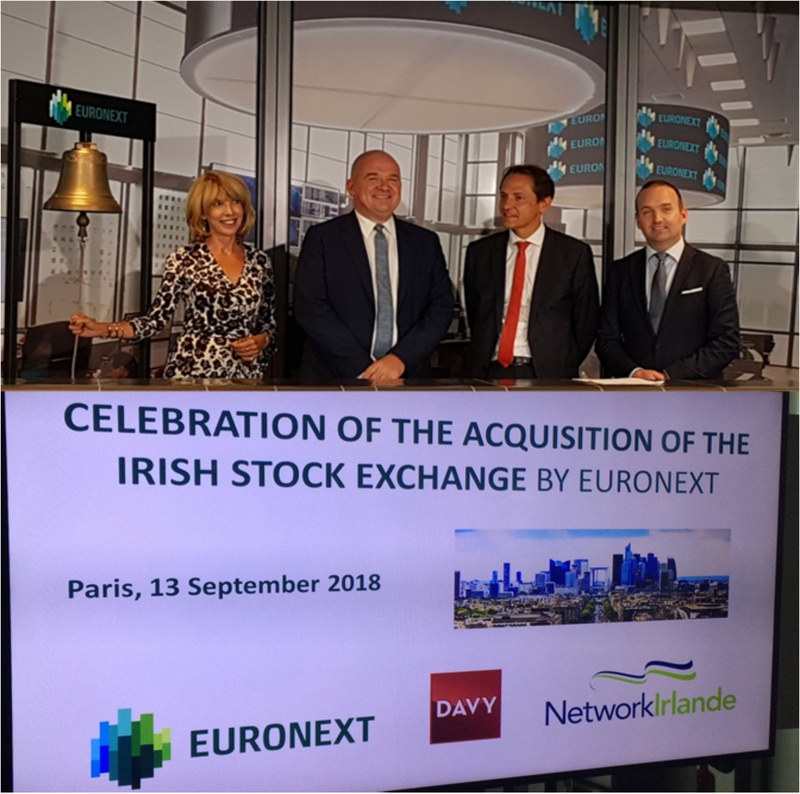 Acquisition of the Irish Stock Exchange by Euronext. 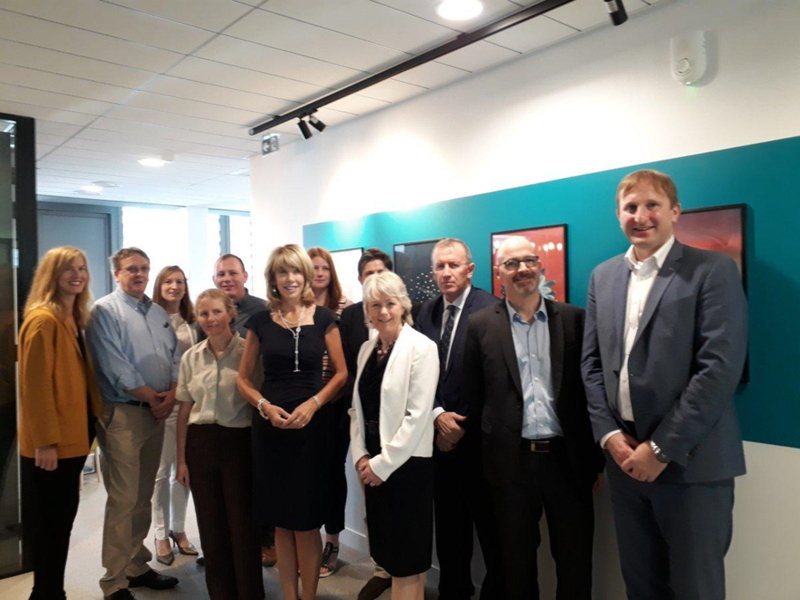 On 13 September, Ambassador O’Brien, Honorary President of NetworkIrlande, addressed an event at Euronext’s headquarters to mark the acquisition of the Irish Stock Exchange by Euronext. 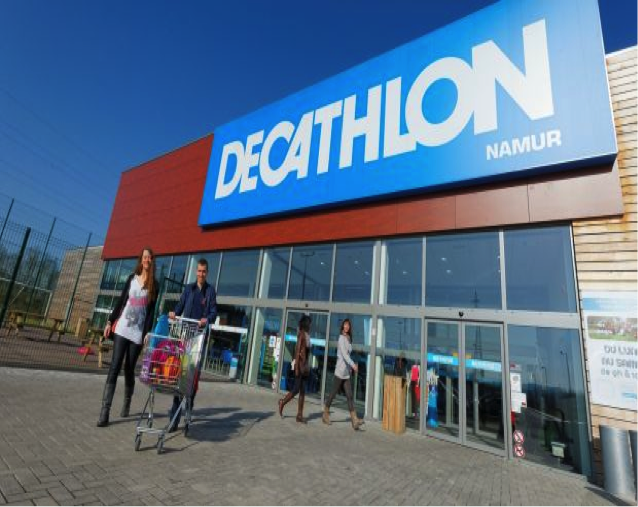 Stéphane Boujnah, CEO and Chairman of Euronext, Kyran McLaughlin, Vice President and Chief Financial Officer of Davy and Richard Dujardin, President of NetworkIrlande, initiator of this event, commented on the positive and dynamic aspect of this acquisition. 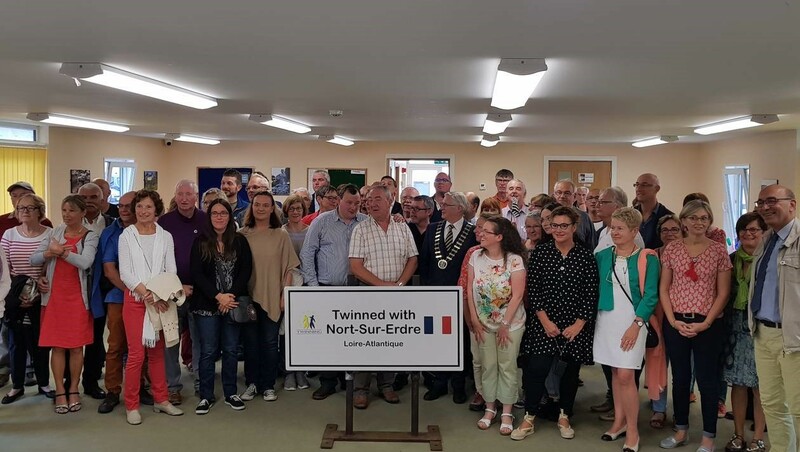 Since the implementation of the twinning concept in the 1950s, more than 150 French and Irish towns and villages have found similarities in similar cultures. 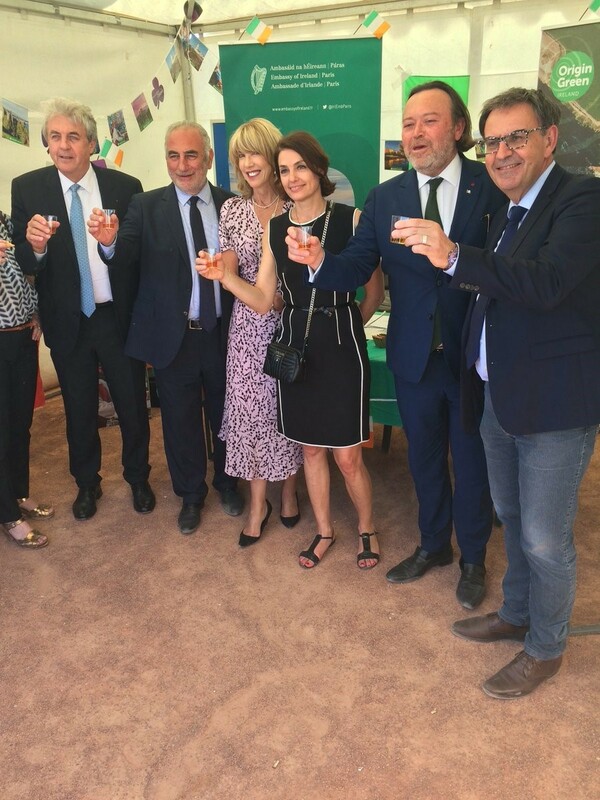 From Deauville twinned with the County of Kildare, through Brest twinned with Dun Laoghaire and Antibes Twinned with Kinsale a large number of cities have thus woven a network of friendship, exchange and business. The Royal Irish Academy will choose a winner of the inaugural €10,000 Michel Déon Prize before the end of this year. The prize will be awarded for the best work of non-fiction by a writer living in Ireland. 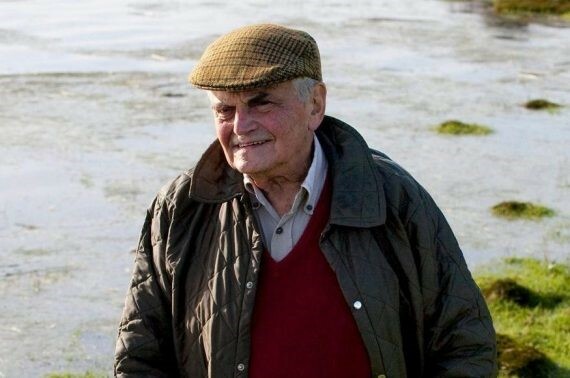 It is named after the French writer Michel Déon, who lived for more than 40 years in the west of Ireland. 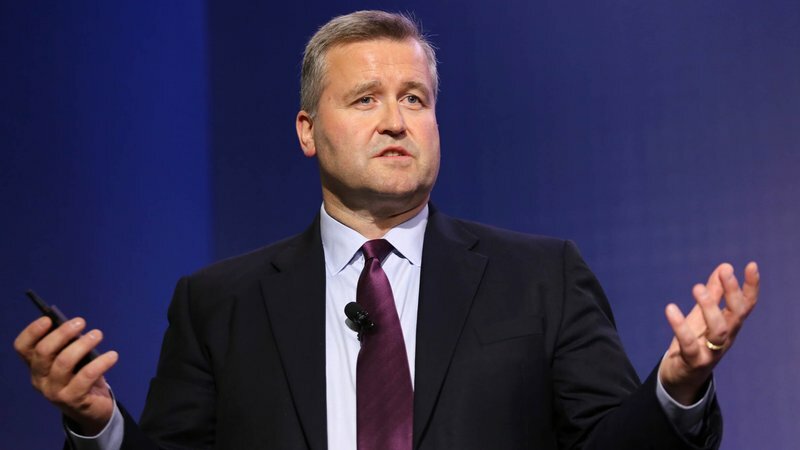 Smurfit Kappa chief executive Tony Smurfit has been chosen as The Irish Times Business Person of the Month for July, an award run in association with KPMG. 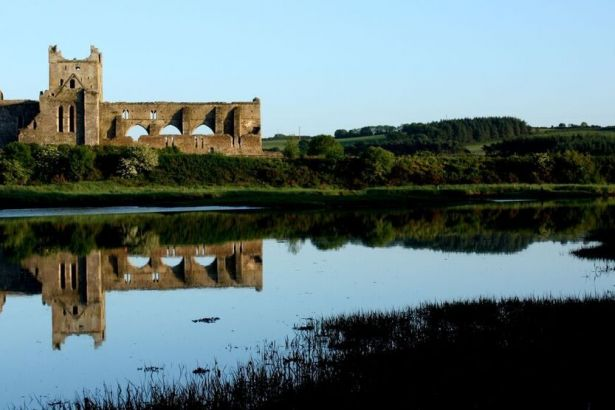 Tourism Ireland has teamed up with TripAdvisor to promote Ireland’s Ancient East to holidaymakers in France, Spain, Italy, the Netherlands, Denmark and Sweden. 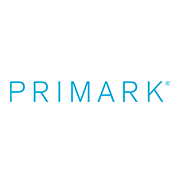 The campaign will run until late July and is targeting people planning a short break or holiday, including those considering competitor destinations. 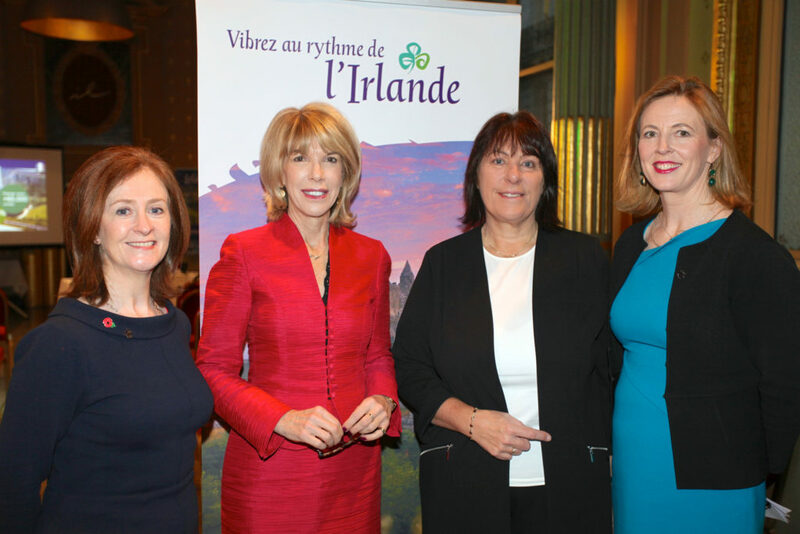 On Friday 4th June, Enterprise Ireland hosted a “Networking Breakfast for Irish Professionals in Lyon” in the presence of Ambassador Patricia O’Brien, Honorary president of NetworkIrlande. 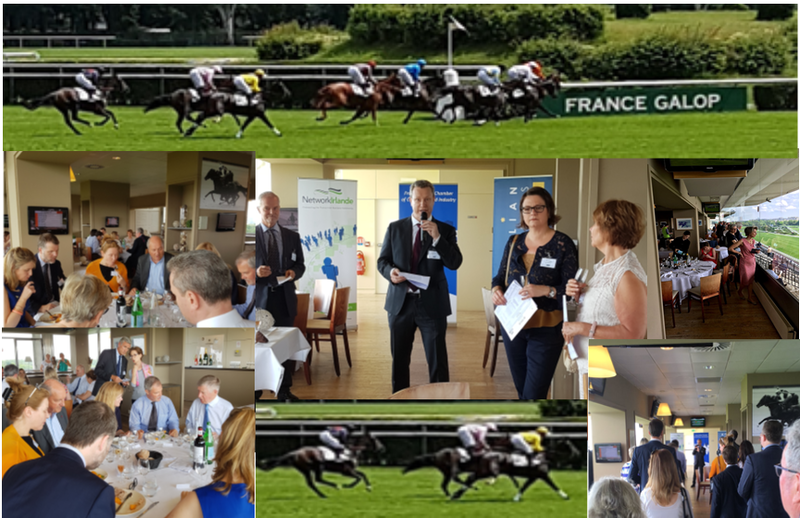 The 7th edition of “Lunch at the Races” organised annually by the FBCC, ABIE and NETWORKIRLANDE, held in the superb setting of the Hippodrome d’Auteuil, was a great success. 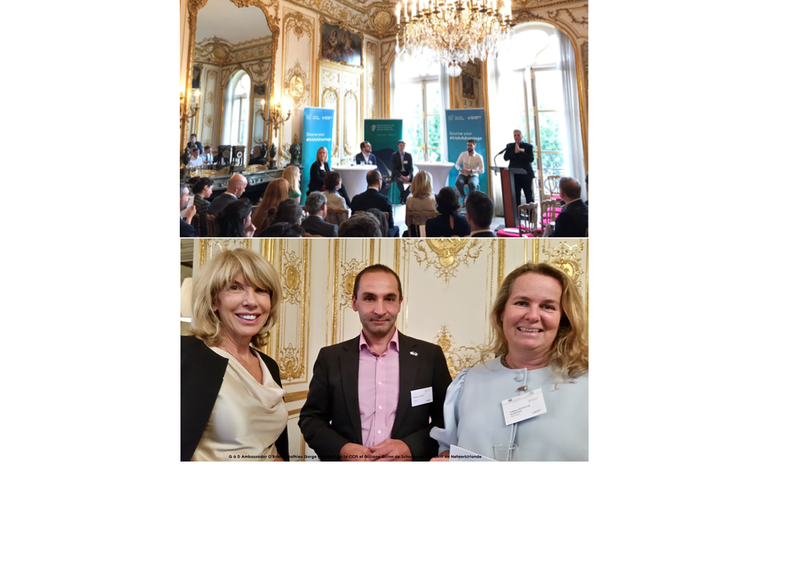 NetworkIrlande and The France Ireland Chamber of Commerce are pleased to inform you of their collaboration once again this year on the Annual Business Awards, the Franco-Irish business Award recognising excellence in the economic relationship between France and Ireland. 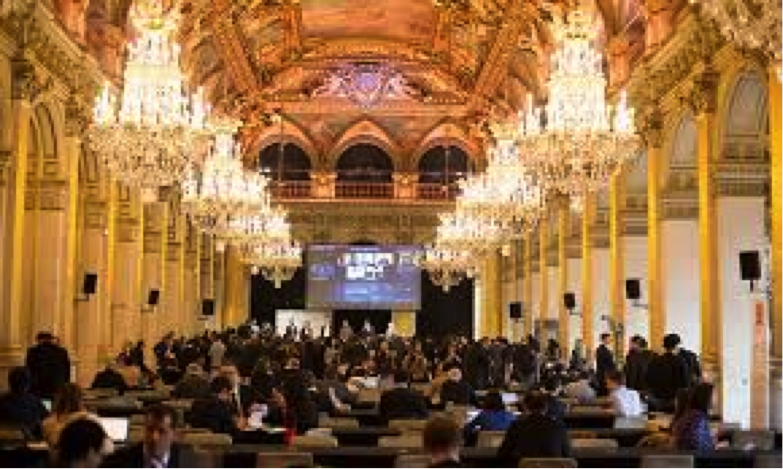 The Awards will be made to companies selected by the Jury which will be chaired by Eoin Scott of Motherboard, and Treasurer / Secretary General of FICC. The Award winners will receive their awards during a Gala Dinner ceremony in Dublin on Thursday 22nd November 2018. 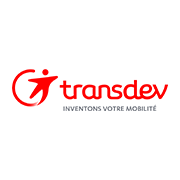 This is a great opportunity for you to nominate an organisation which you believe has been successful in promoting the expansion of trade and investment, together with the development of business links, between France and Ireland. There is also a special Jury’s Award for “Impact on Climate Change”. Companies may apply directly. 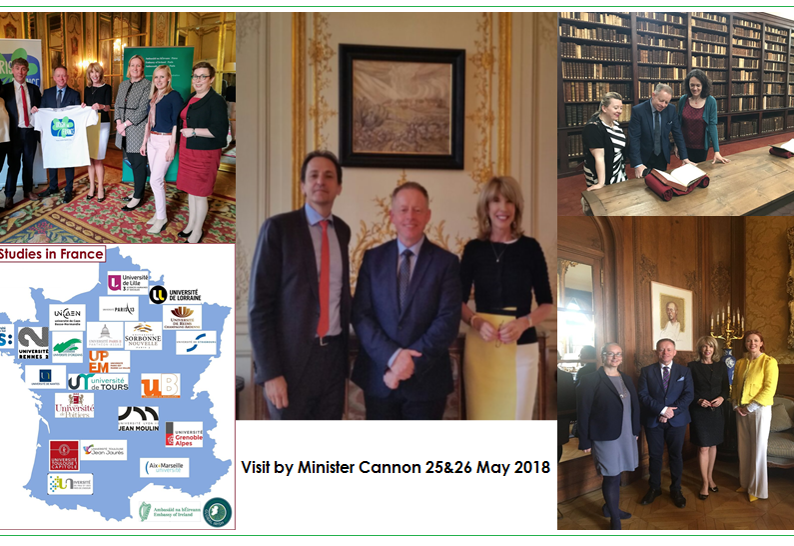 Ireland was well represented at the 2018 Europe Day, which took place in front of the Paris City Hall, on 12th and 13th May, by three associations: An Ghaeltacht-sur-Seine , Paris Gaels GAA and L’Association Irlandaise . 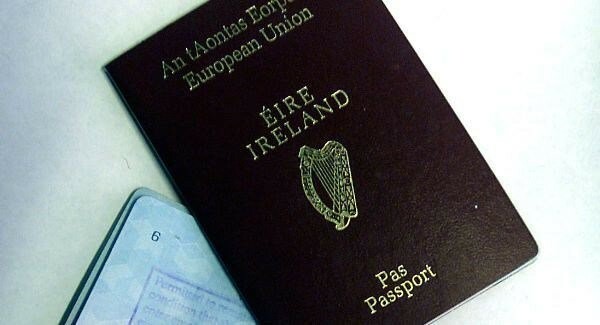 Ireland's quality of nationality has been ranked ninth best in the world, according to a new international index. The ranking for 2017 moves us up from 11th place back in 2016. 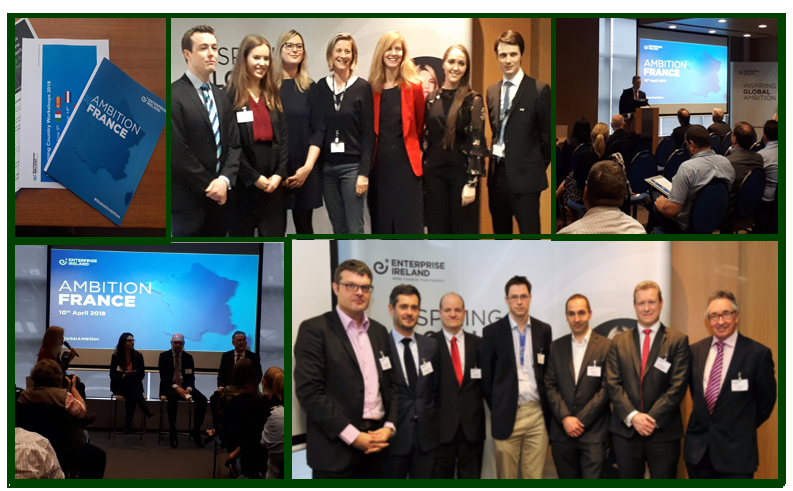 Aimed at supporting Irish companies exporting to France “Ambition France”, the first in a series of Eurozone workshops, took place at Enterprise Ireland Tuesday 10 April - Terry McGivern Chief Operating officer of Smurfit Kappa and Vice President of NetworkIrlande shared his successful experienced in France with the many Irish enterprises present. 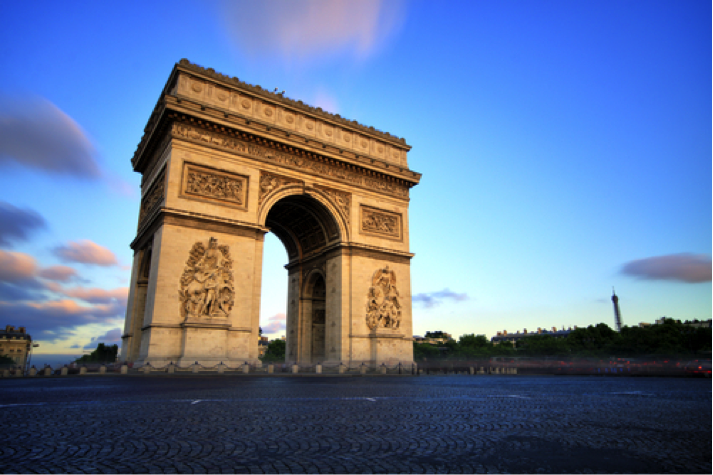 Breakfast Meeting: Twelve months to go – what to expect regarding Brexit? 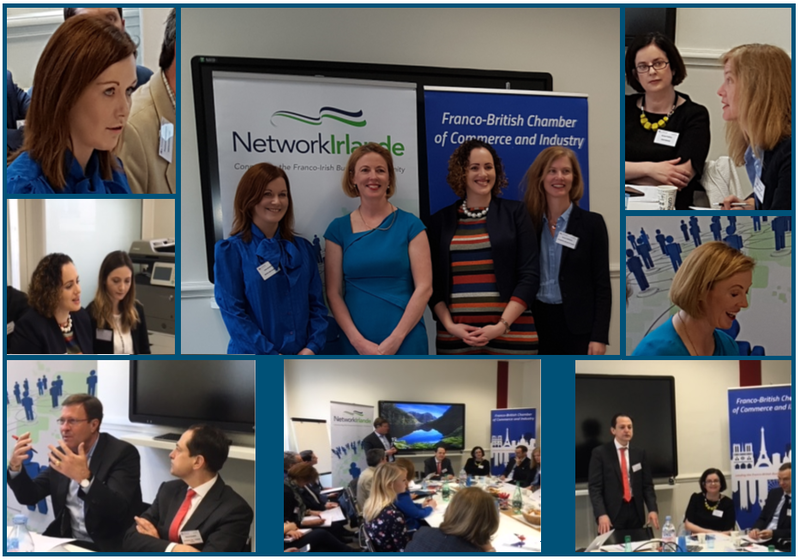 The breakfast meeting organised jointly by the Franco-British Chamber and Networkirlande on the theme “12 Months to Go: What to Expect Regarding Brexit?” was of great interest to members who packed the meeting room on the 5th April. Are you ready for GDPR? The General Data Protection Regulation to protect EU citizens’ data privacy comes into effect on Friday 25th May. 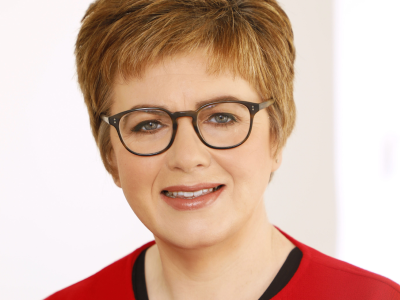 The new regulation will impact all companies and organisations holding personal data on EU citizens and heralds sweeping changes to the treatment of personal information across the region. 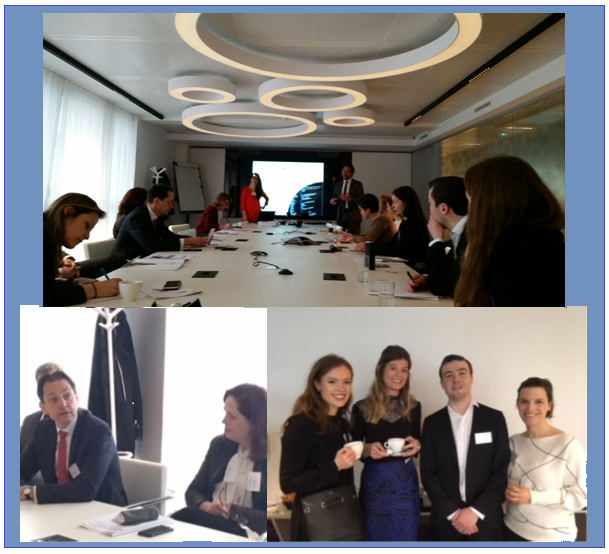 On Tuesday 27th March our members attended a breakfast conference on GDPR organised by NetworkIrlande in partnership with Grant Thornton Société d’Avocats. 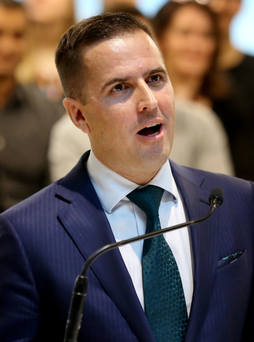 A Brexit "silver lining" will deliver 2,500 new jobs for Ireland over the next three to five years, IDA boss Martin Shanahan has claimed. Mr Shanahan said the IDA very much regrets Brexit, but has been working on trying to get what advantages it can out of it since the shock vote on June 23, 2016. 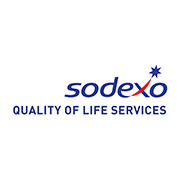 Many of the new jobs will be in pharmaceuticals and financial services. Minister for Employment and Social Protection, Regina Doherty, represented the government in Paris over the St Patrick’s Day period. 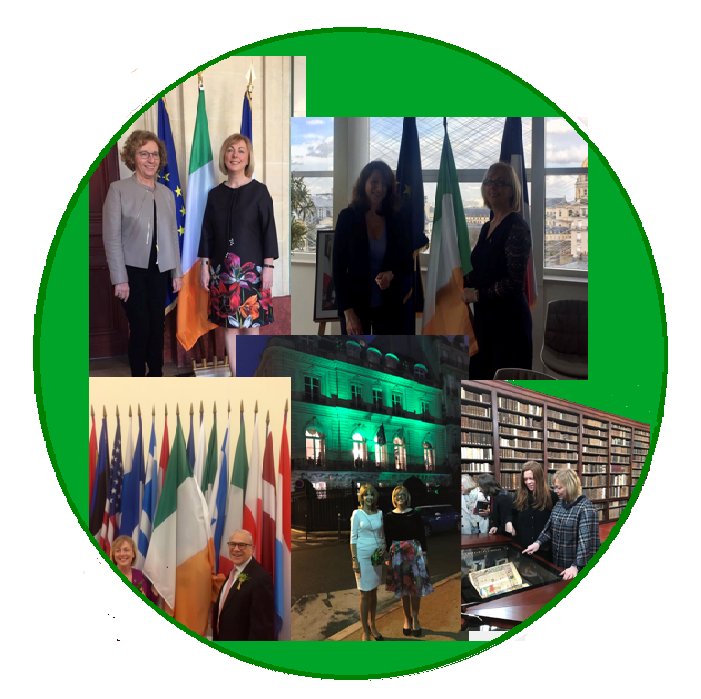 Minister for Employment and Social Protection, Regina Doherty T.D., represented the government in Paris over the St Patrick’s Day period, in a visit lasting two and a half days, and comprising 14 engagements. 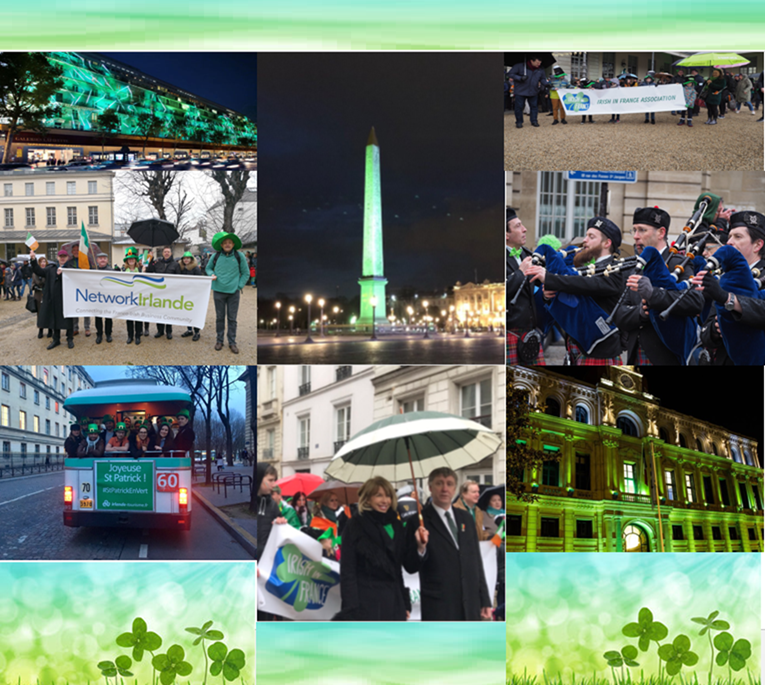 Some might say that green is a cold colour but Paris was bathed in the warm glow of Ireland’s emerald green at festivities organised to celebrate Saint Patrick’s Day throughout the weekend. 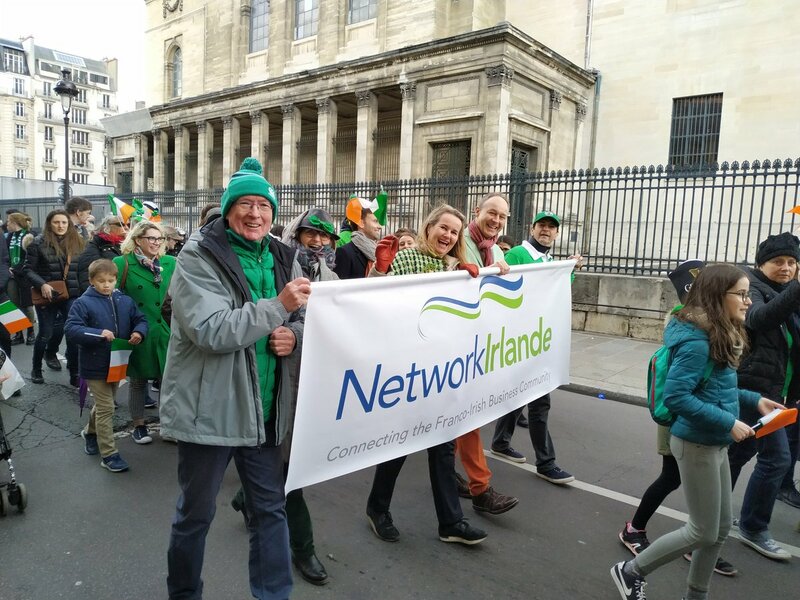 The first Saint Patrick's Day Parade in Paris! 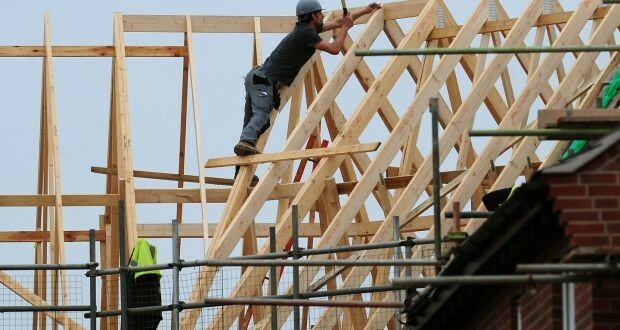 Building materials group CRH has reported higher profits and revenues for 2017 as the company was boosted by increasing demand in the US and positive momentum in Europe. 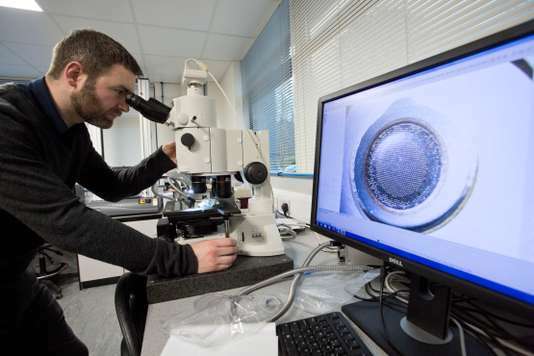 Irish technology company InnaLabs has secured a €2.6 million contract with the European Space Agency (ESA) less than a year after it received a near €1 million deal with the same organisation. 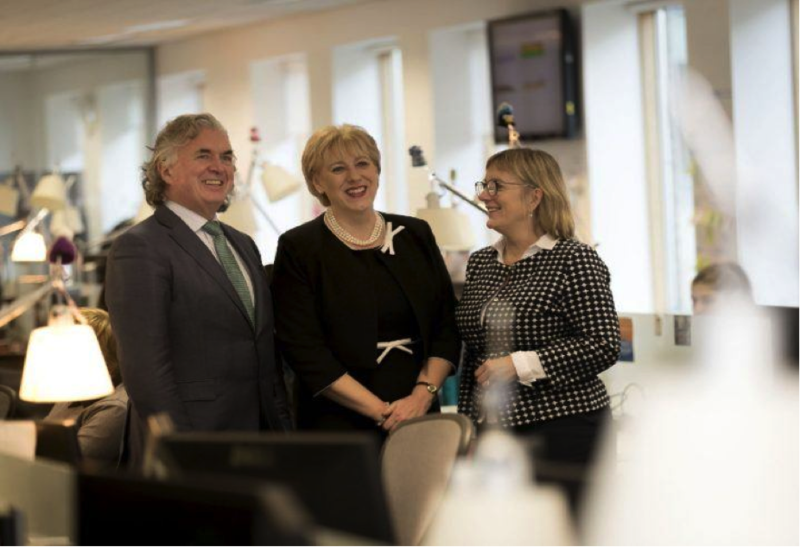 Enterprise Ireland-backed companies created 19,332 jobs during 2017 and revealed that 209,338 people are now employed in supported firms. This is the highest total employment achieved in the history of the agency. 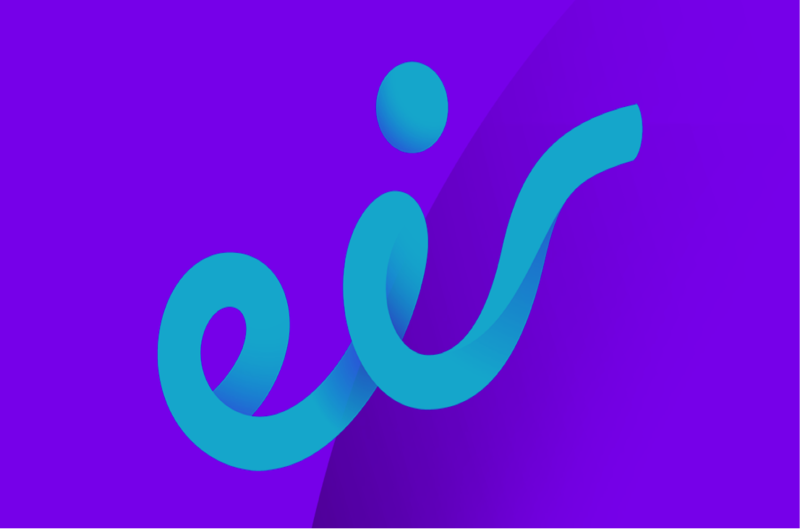 Eir’s main shareholders are set to sell a 64.5 per cent stake in the phone group for about €1 billion to two companies controlled by French telecoms billionaire Xavier Niel, according to sources. Le nombre de touristes français en Irlande a battu un nouveau record en 2017. La destination va capitaliser sur la sortie de Star Wars VIII et la suite de Game of Thrones. 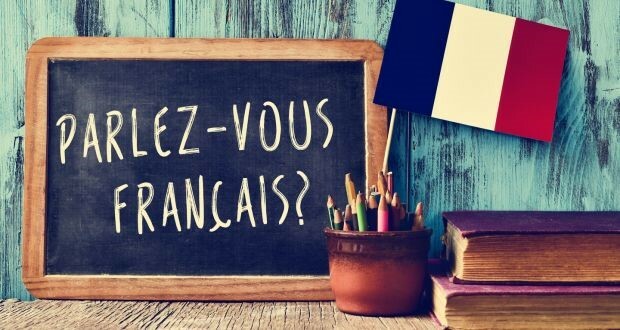 Campagnes de pub à la télévision et en digital, formations des agents de voyages… l’Irlande veut susciter l’envie de partir. 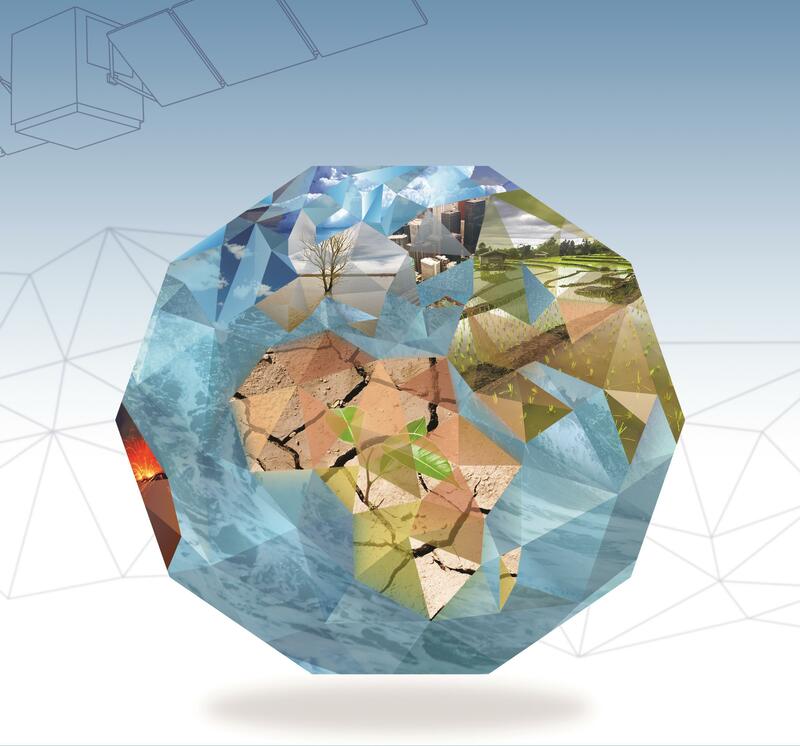 Will Ireland be next to France in the coming Earth Explorer Mission? Congratulations to the teams of IFREMER (France) and University College Dublin (Ireland). 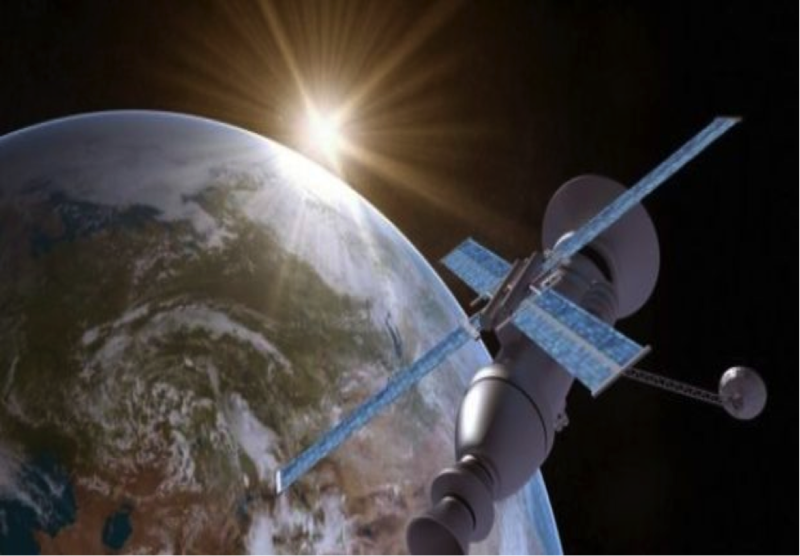 They will contribute to one of the two projects preselected by the European Space Agency for Earth Explorer Mission 9. the project that will finally be selected among these two finalists is set to be launched in 2025. 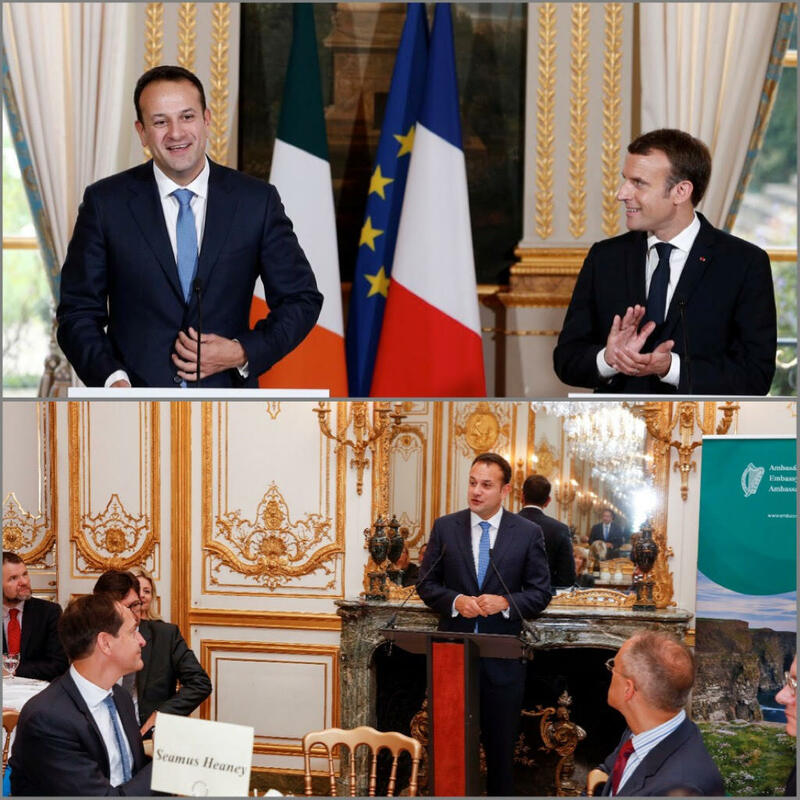 The Taoiseach visited Paris on 2' October, when he met President Emmanuel Macron for the first bilateral meeting between the two leaders in their respective new functions. The joint statement by President Macron and Prime Minister Varadkar can be viewed here. 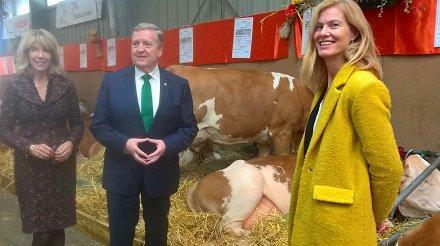 Minister of State for Trade, Employment, Business, EU Digital Single Market and Data Protection, Pat Breen, headed an Enterprise Ireland agri-tech trade delegation to the largest animal production show in France, SPACE (Salon des Productions Animales – Carrefour Européen) tradeshow.